Fujitsu-ScanSnap-S1300i-Scanner Take document scanning to a whole new level with the ScanSnap S1300i mobile scanning solution. 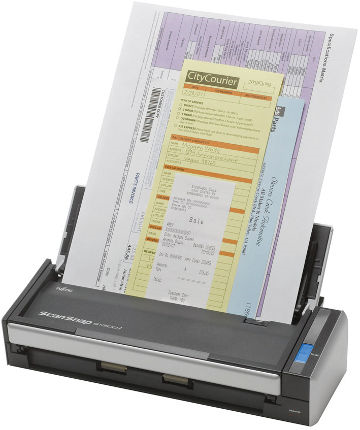 Whether you're at home digitizing receipts, bank statements or term papers, or at the office capturing mission critical documents for a business trip, ScanSnap takes scanning beyond the desktop and into your world. Up to 250 pages per Day.